Today, Microsoft has released an update KB4012598 for Windows devices to fix WannaCry ransomware. The new update is now available for Windows XP, Windows 8 and Windows Server 2003. Previously, the company had released WannaCry ransomware patch for Windows 10 devices in Match. 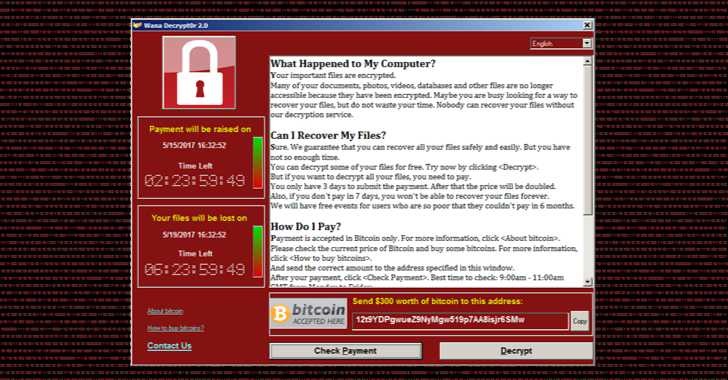 If you are affected by WannaCry ransomware, just select your operating system and download WannaCry ransomware fix update KB4012598 from the link below.